Resale Resource proudly provides ITAD services in the Austin, TX area and also serving nationwide. Having to constantly revamp and upgrade your IT means computers, servers and other electronics with important information on them have to be removed from the system and disposed of properly. Just as you have to do everything to prevent hacking to your network while it’s active, your old computers are a prime target for people who want to find ways to steal your company’s secrets. You have to have a plan for your IT asset disposition, also known as ITAD. Knowing exactly what you need to do so that all your data is kept safe and secure is one of the most important parts of managing a business in the internet era. You’ll want to hire a company that can arrive at your business and pick up all the various electronics that are being decommissioned. You’ll want everything cataloged and recorded and a ledger of the removed devices handed to you along with assurances that anything that was to happen to these devices is the responsibility of the company that has been put in charge of destroying them. Once they have taken the devices off site you’ll want them to destroy the devices completely such that is totally impossible for any data to be recovered from them. 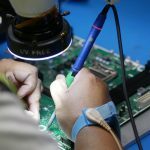 Our extensive full testing capabilities encompasses an array of platforms within the electronics industry. The ability to provide testing allows our clients to recover maximum value (ROI) for their IT assets. 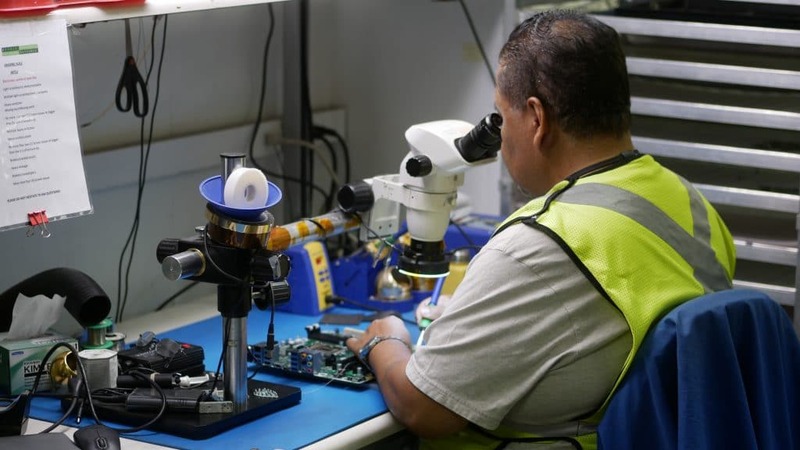 Our quality program includes certifications with; ISO 9001:2015 to quality control, test, and repair electronic equipment. Once a product is deemed ready for resale it’s re-marketed to a global market place across many verticals. Our remarketing capabilities expand worldwide to maximize logistical expense and increase profitability for our clients. We offer both domestic and global logistics solutions to our clients and can handle any logistical situation you have.  Our environmental program ensures that all end of life material is properly disposed by approved certified downstream partners using proper environmental processes to safeguard the environment. Our environmental program includes certifications with; R2:2013 (Responsible Recycling) and ISO 14001:2015. 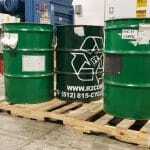 These services provide complete reverse logistics inclusive of onsite packaging, auditing, and recycling capabilities. 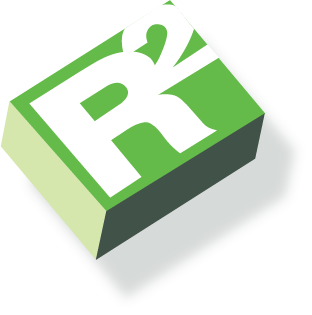 R2 Corporation is here to provide you with more information, answer any questions you may have and create an effective solution for your needs. 101 Esplanade Blvd Suite 400.